Happy Earth Earth day! How are you going to celebrate today? 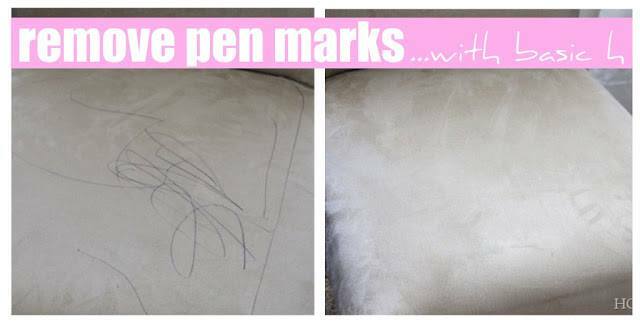 One way is to examine some of the products you use, especially your cleaners. Earth Day is celebrated each year on April 22, and it’s the perfect opportunity to share the importance of going “green”. 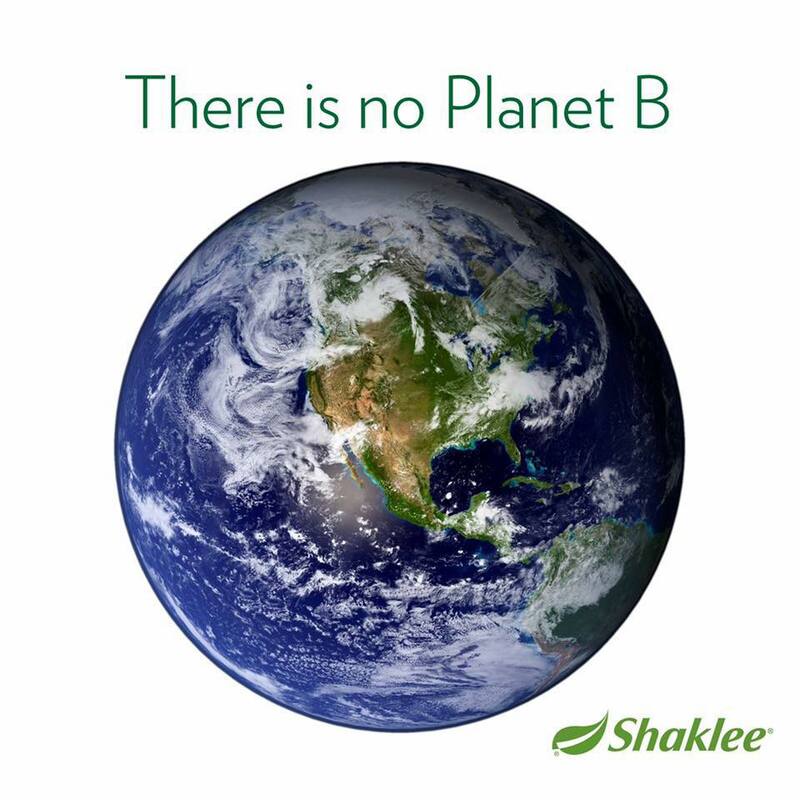 Shaklee has been leading the way in doing the right thing for the planet; and our safe, powerful, green and smart products. 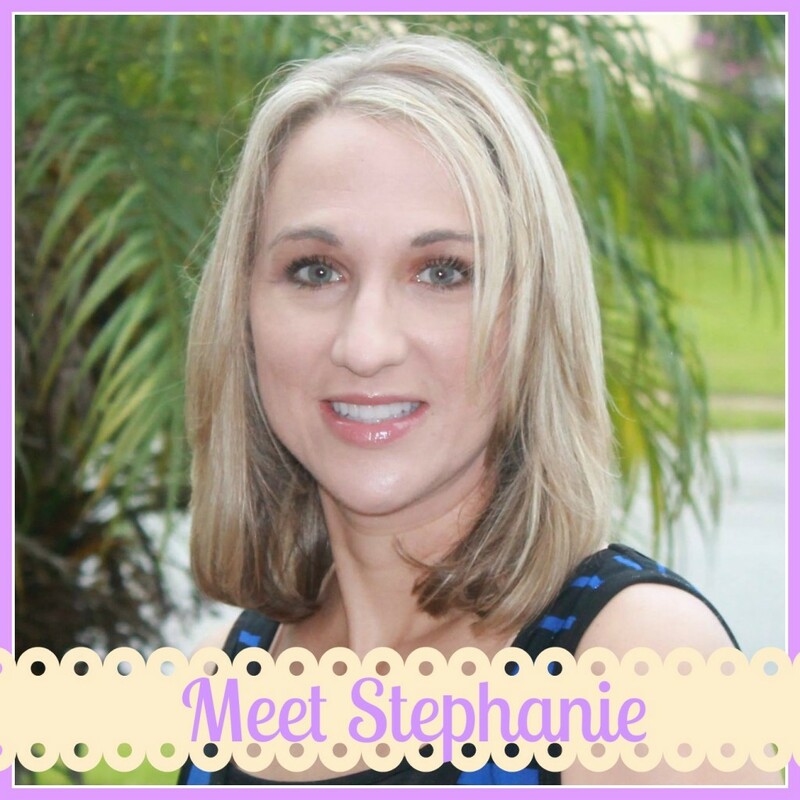 This is my Shaklee story. It’s been nearly 60 years since Dr. Forrest C. Shaklee founded a company based on Living in Harmony with Nature® that is committed to developing products to improve the health of people and the planet. 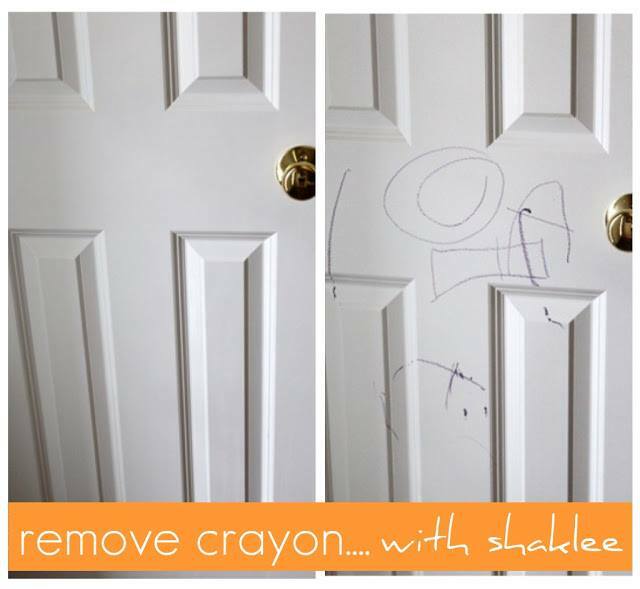 Since Shaklee’s inception, they have introduced some groundbreaking environmental initiatives. 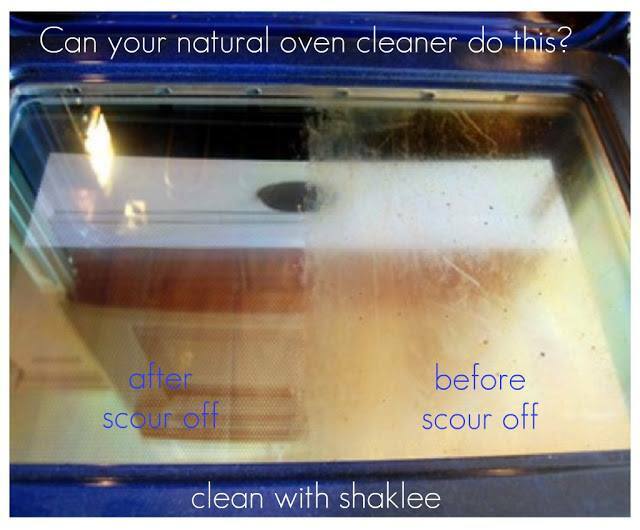 In the 1960s, Shaklee introduced Basic-H® Concentrated Organic Cleaner, one of the first nontoxic biodegradable cleaners. They became the first Climate Neutral™ certified company in the U.S. They also lead in environmental achievements, embracing climate change initiatives, and eco-alliances. Plus, they offer everyone the chance to make a healthier income while making the planet healthier. 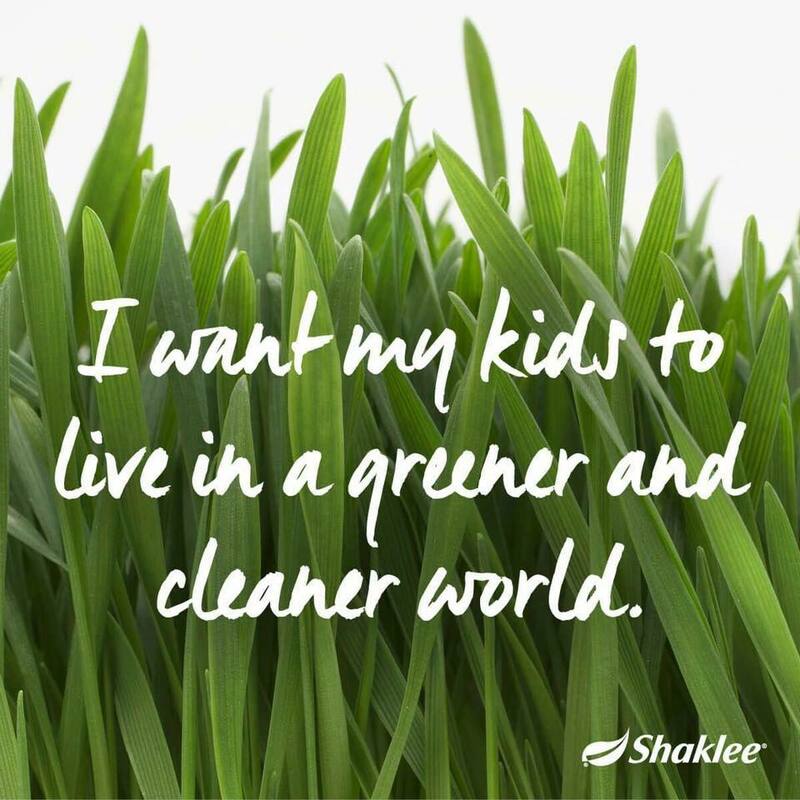 For the Shaklee Family, every day is Earth Day. But this is a great time of year to tell Shaklee’s environmental story, and to tell how easy – and economical – it can be to make a difference for yourself, for your family, and for the planet. 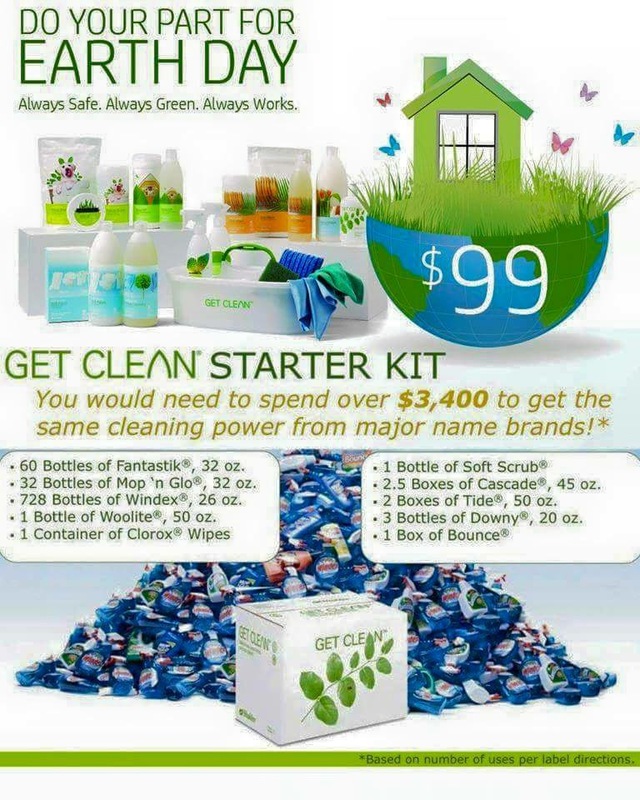 One easy way to go green in your home is by switching from using toxic cleaners to nontoxic cleaners! 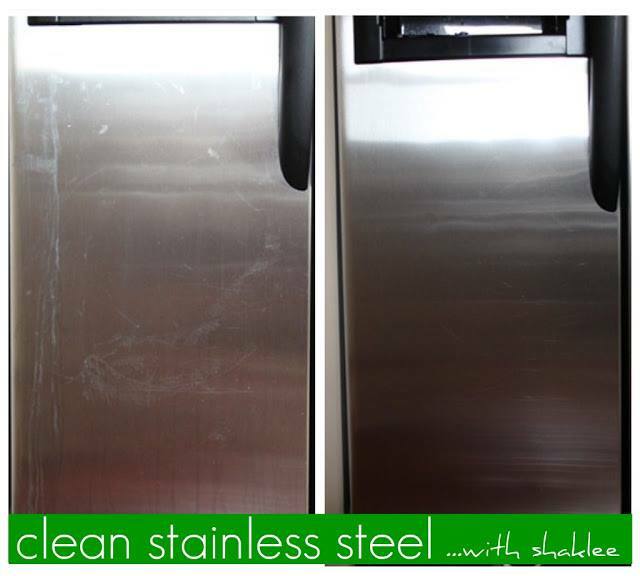 You can replace your current household cleaners for natural, cost effective, non-toxic ones that work! I have been using Shaklee’s Get Clean Line for over three years now and love it. Here are a few pictures that show how well they work! 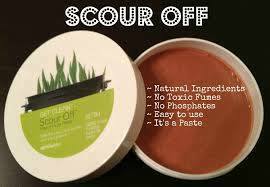 I also recommend Scour Off, which works great for stove tops and sinks and Basic G for all your germs. For more information, please contact me at sharingAtoZ@gmail.com with the subject line SHAKLEE or click HERE to get started as a member. This entry was posted in Going Green and tagged Earth day, Go Green, green, naturally green, Planet Earth.